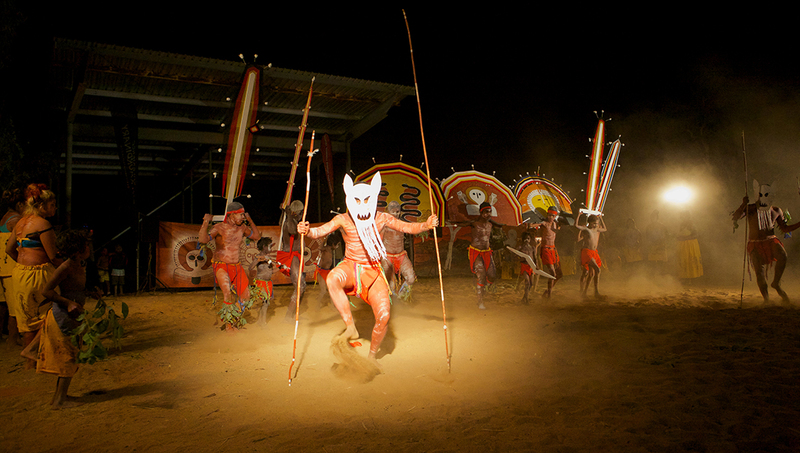 Mowanjum Festival will be held on Friday 12 July 2019 from 2:30pm. 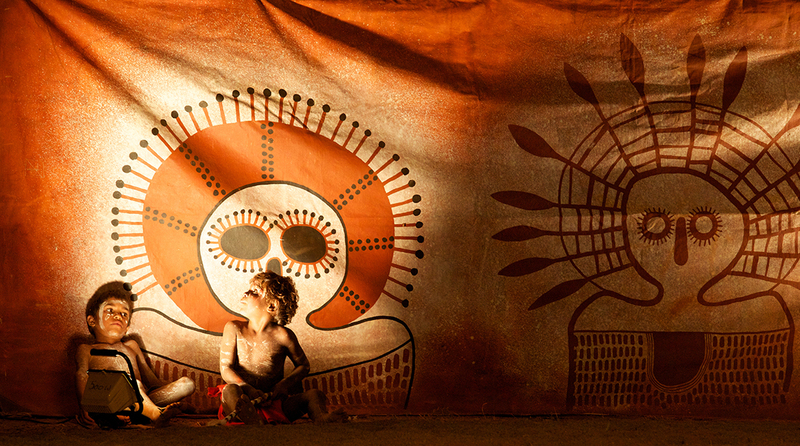 The festival attracts thousands of visitors from across Australia, travelling to witness and take part in one of Western Australia’s largest cultural celebrations. 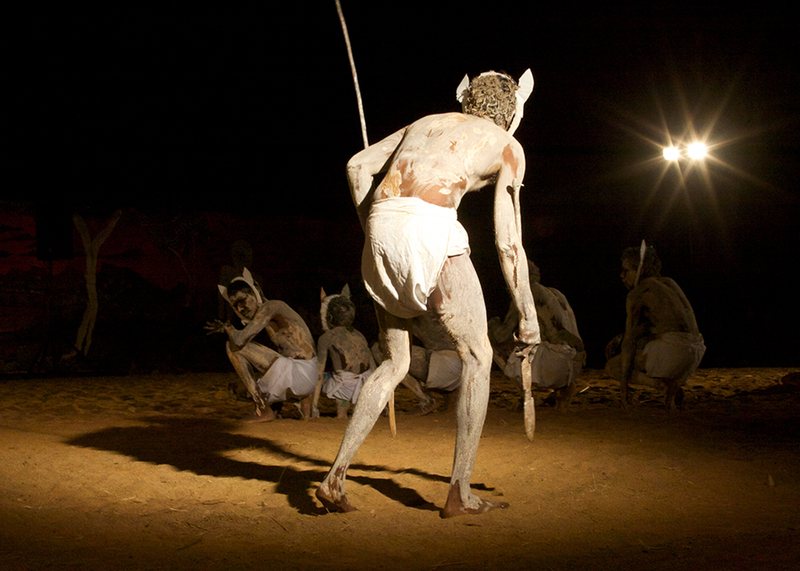 Performers from all ages participate in Junba or traditional dances, telling the stories of the Mowanjum people. 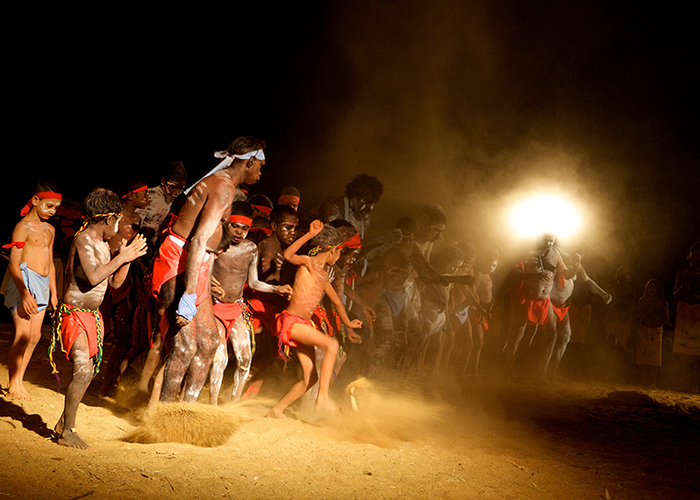 The revival and performance of these dances are a significant moment of celebration for the local community, and deeply moving to the elders who thought they might never see those dances again. Visit www.trybooking.com/BAPMY to purchase tickets for this year's event. Prices rise at the gate so purchase tickets in advance to secure your discount.